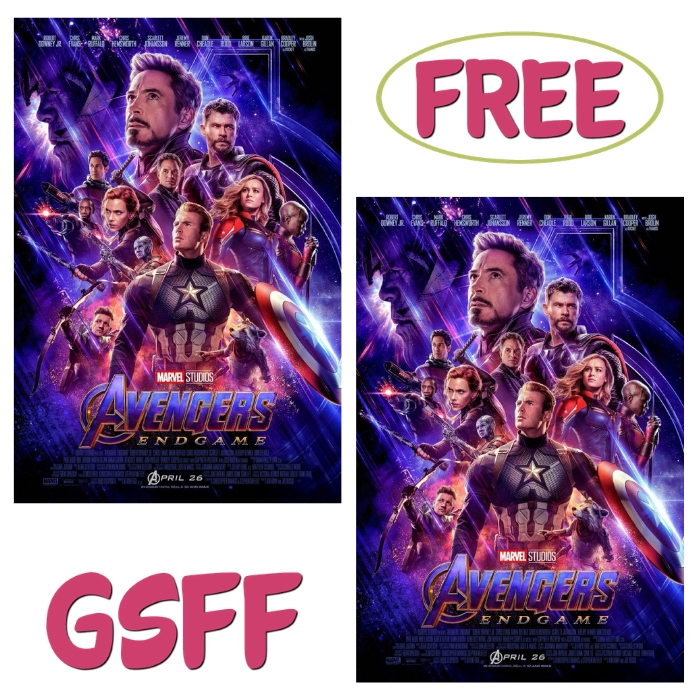 You are here: Home / FREEbies / FREE $10 Off Avengers: End Game Movie Tickets From Fandango! Hands up Avengers fan! Who’s excited for this movie? You’re gonna love this FREEbie! Don’t miss your chance to grab a FREE $10 Off Avengers: End Game Movie Tickets from Fandango for New TopCashBack Members! If you have been wanting to see this movie, this is your chance to watch it with family and friends! A good deal you don’t want to pass. Add at least 1 “Avengers: End Game Movie Ticket“ priced for $10.00 to your cart then shop as normal and checkout. If the price changes or anything happens to the stock, the deal is officially over. Note: Transactions must contain at least $10 worth of purchases to ensure the $10 cash back is credited to TopCashback accounts. Transactions may initially track lower, but within the 14 days after purchase it will be uplifted and turn payable at the amount of $10. Transactions may take up to 7 days to appear in your TopCashback account. The deal is open until 11:59pm PST on 05/17/2019 or until supplies run out; whichever happens first; applicable for purchases made directly after clicking through TopCashback. Only one TopCashback account is permitted per member.